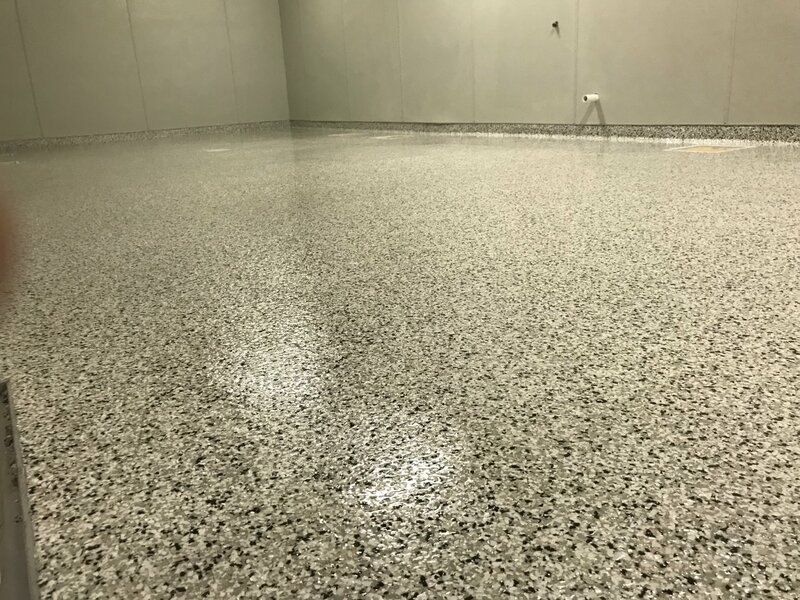 Methyl-Methacrylate (MMA) reactive resins are based on acrylic and methacrylic acid esters, which enable fast and efficient curing. 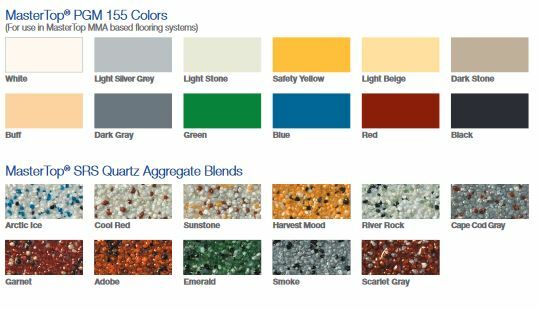 Acrylic chemistry is used to create common products, like house paints, eyeglass lenses, dental materials, even medical implants. 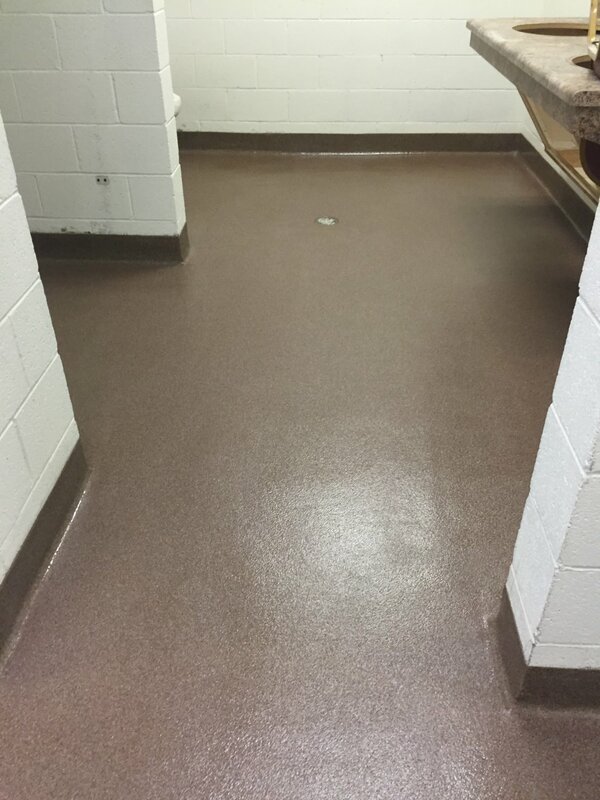 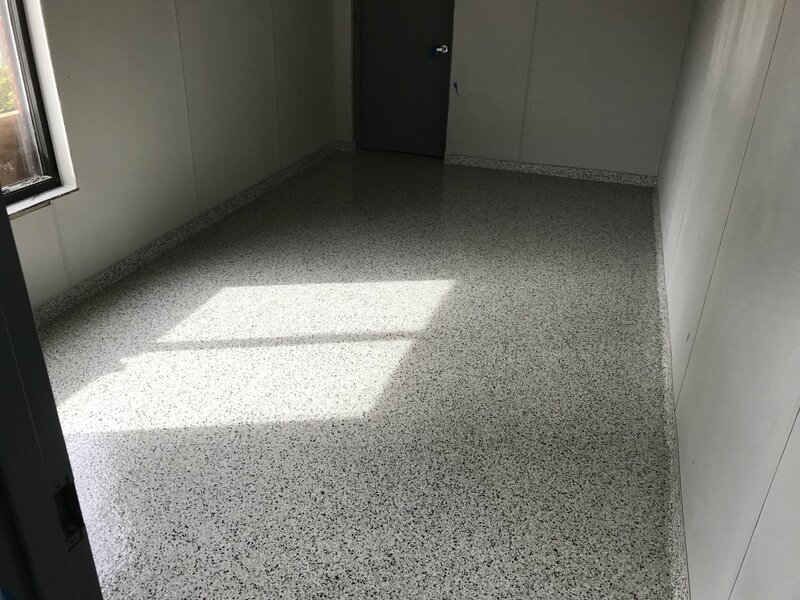 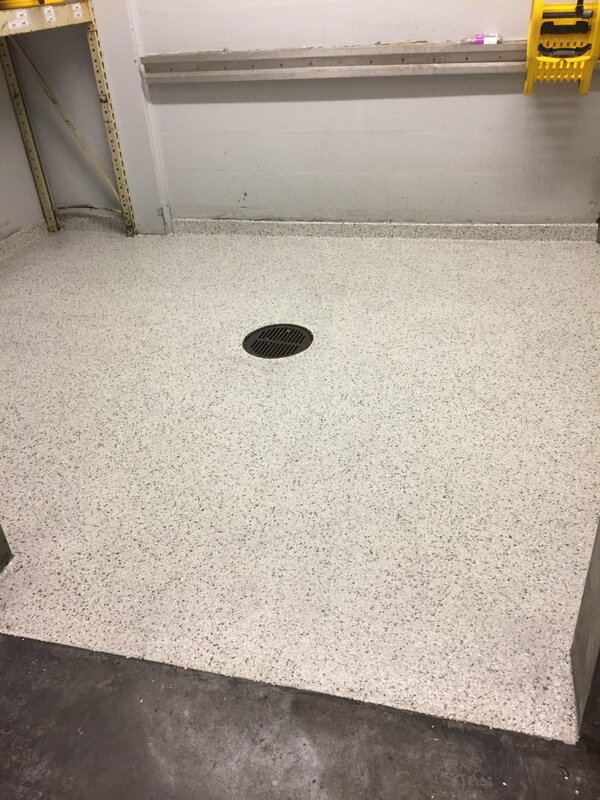 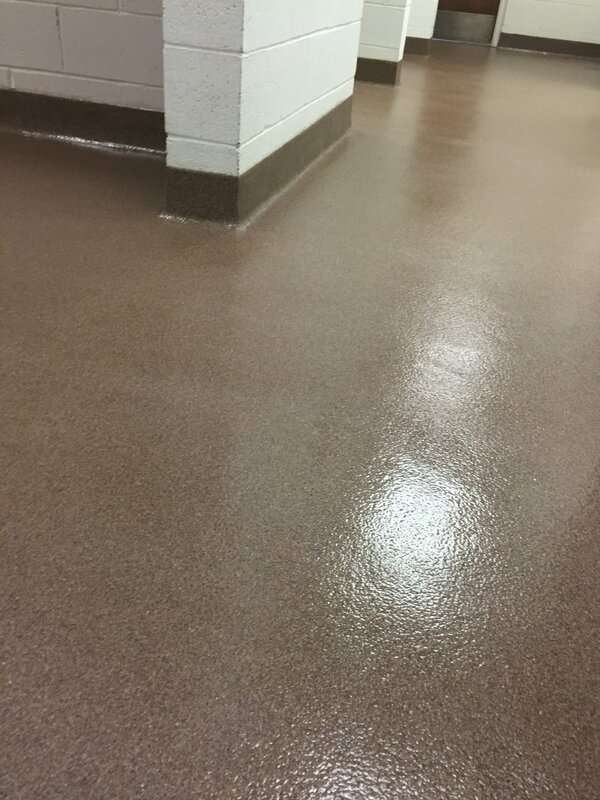 When used in flooring, the cured resins are inherently UV stable and resistant to a variety of chemicals.